Make up used to be my favorite in the beauty category, but skincare has taken its place. As I am getting older, looking after my skin has become more of a priority. Although I’ve always been blessed with clear skin, it is sensitive and does get very dry. 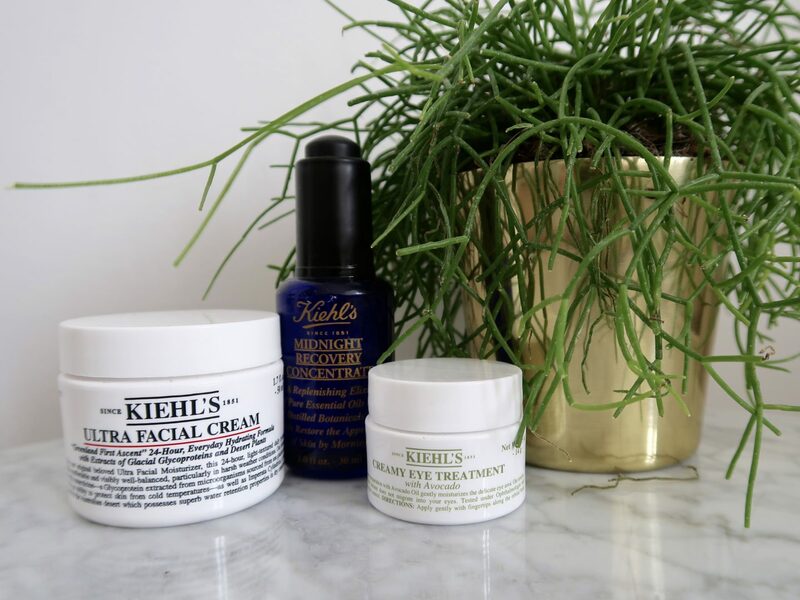 So today I am sharing my favorite Kiehl’s products that keep my skin moisturized. I am obsessed with Jo Malone perfumes and can’t resist having a little browse every time I pass a Jo Malone counter. It was during one of those browse sessions that I discovered the Nectarine Blossom & Honey scent, which I fell in love with instantly. 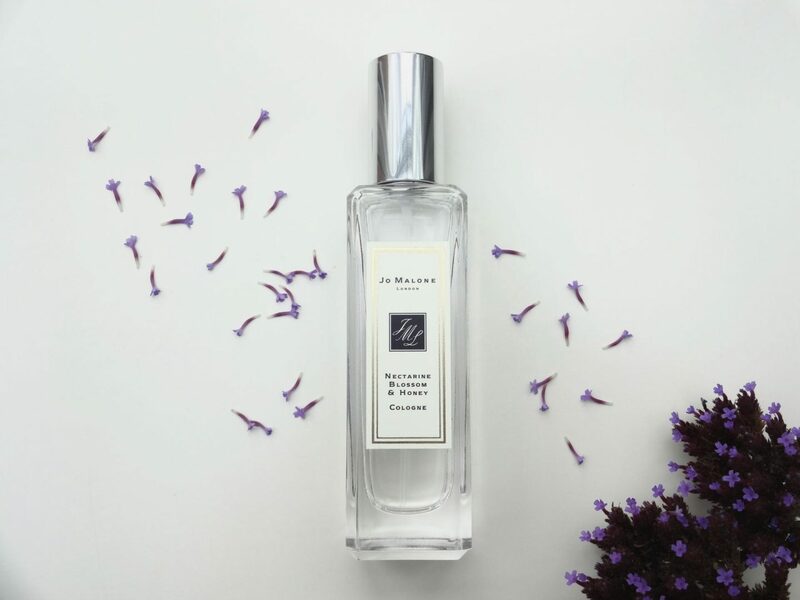 I kindly received this scent from my friends for my birthday; so today I am sharing my newest addition to my Jo Malone collection (well collection, I now have two scents) with you. Contouring is a trend that I was on the fence about, not because I didn’t like the look of it, but mainly because putting anything bronzer like near my pale face was extremely terrifying to me. 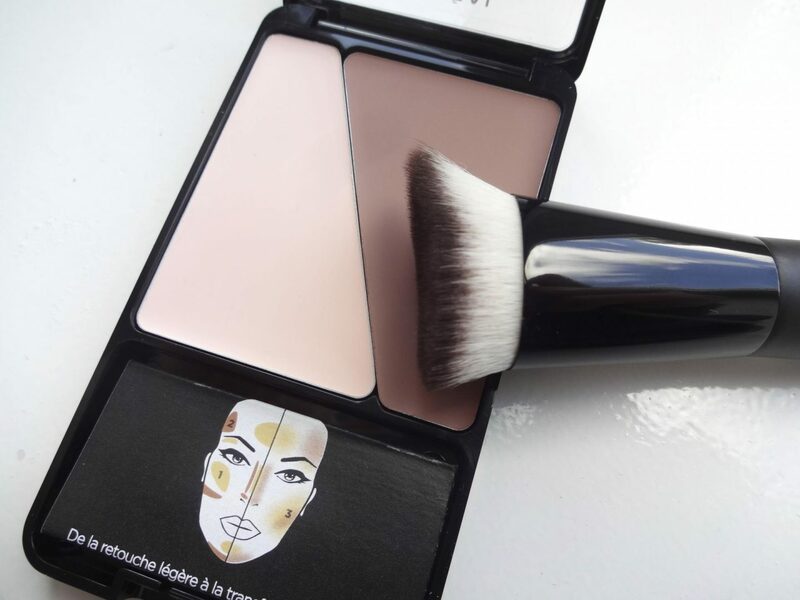 On one of my make up browsing sessions I spotted the L’Oréal Infallible Sculpt contouring palette and it looked so interesting that I picked it up anyway. So let’s see if this is the right palette for contouring dummies. The festival season is in full bloom. Yes the days filled with festival outfits, sunshine, your best friends and chilling in the grass while listening to some of your favorites bands are here again. I love to spend the day or a weekend at a festival but they do ask for some serious preparations; whether it’s putting together your ideal timetable, arranging your finances (who needs food with those prices!) or figuring out what beauty products to take. 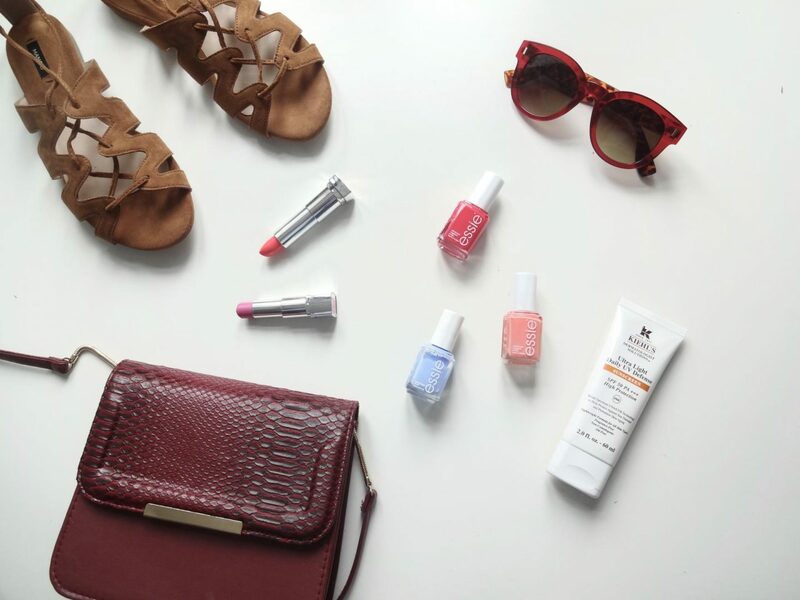 Well I’m about to make your life a bit easier, hopefully, because today I am sharing my Festival Beauty Essentials with you.